Just Catamarans is excited to announce the sale of PORTUS, a 44 Leopard Catamaran Owner’s Version built in 2013. 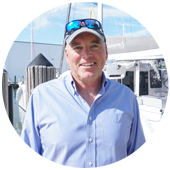 Just Catamarans broker Robert Taylor represented the seller. 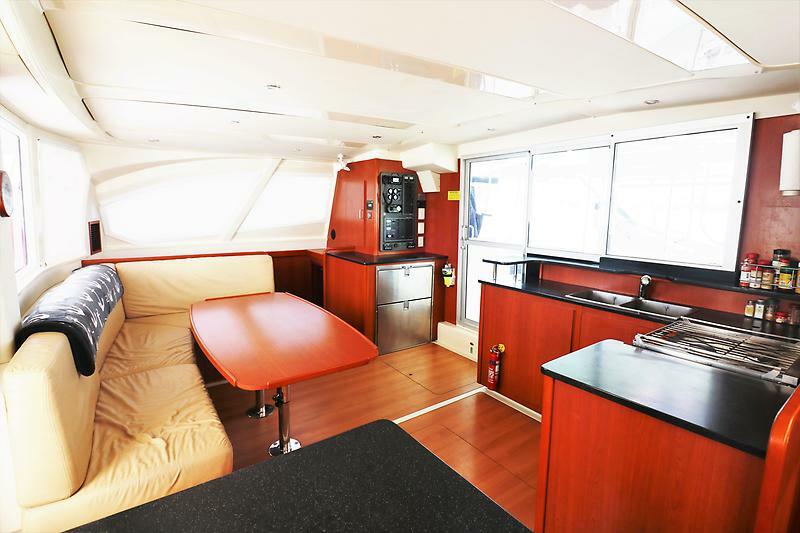 PORTUS is clean, 3-cabin Leopard 44 catamaran equipped with twin Yanmar diesel engines. The Leopard 44, with its additional forward cockpit, is at the forefront of modern catamaran design. In addition, the boat offers an integral hardtop bimini, protecting both the forward and aft cockpit, while also creating a comfortable, and enjoyable additional living space. Lying in Fort Lauderdale, FL PORTUS was asking $430,000.